Since 1996, CIRPAS has supported numerous scientific experiments and expeditions all over the world. The Center for Interdisciplinary Remotely-Piloted Aircraft Studies (CIRPAS) is a designated UNOLS Oceanographic Aircraft Facility. CIRPAS is a research center at the Naval Postgraduate School in Monterey, California that operates manned, instrumented research aircrafts in support of the science community. 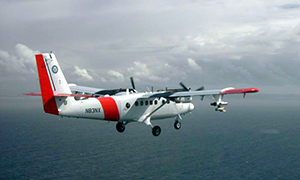 The Twin Otter is an instrumented twin-engine turboprop aircraft. Click here to read more about it's capabilities and to request use of the Twin Otter. 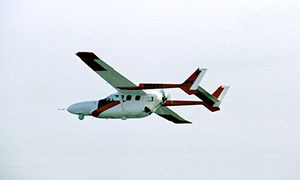 The Pelican is a highly-modified Cessna 337, O2, Skymaster originally developed by the Office of Naval Research for low-altitude, long-endurance atmospheric and oceanographic sampling. Click here to read more about it's capabilities and to request use of the Pelican.